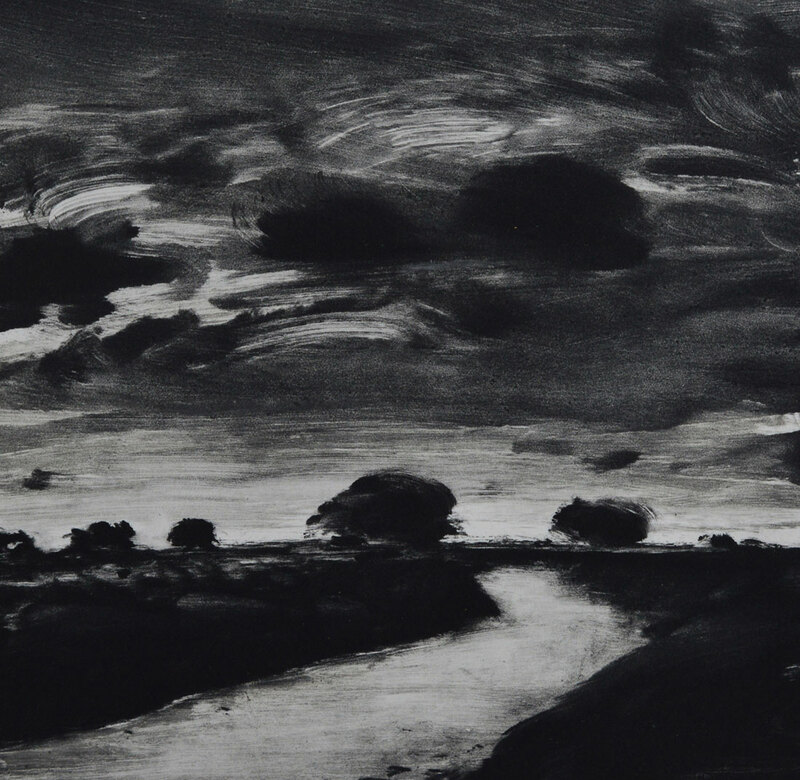 Wayne Viney is a highly regarded printmaker, best known for his hauntingly evocative monotype prints. 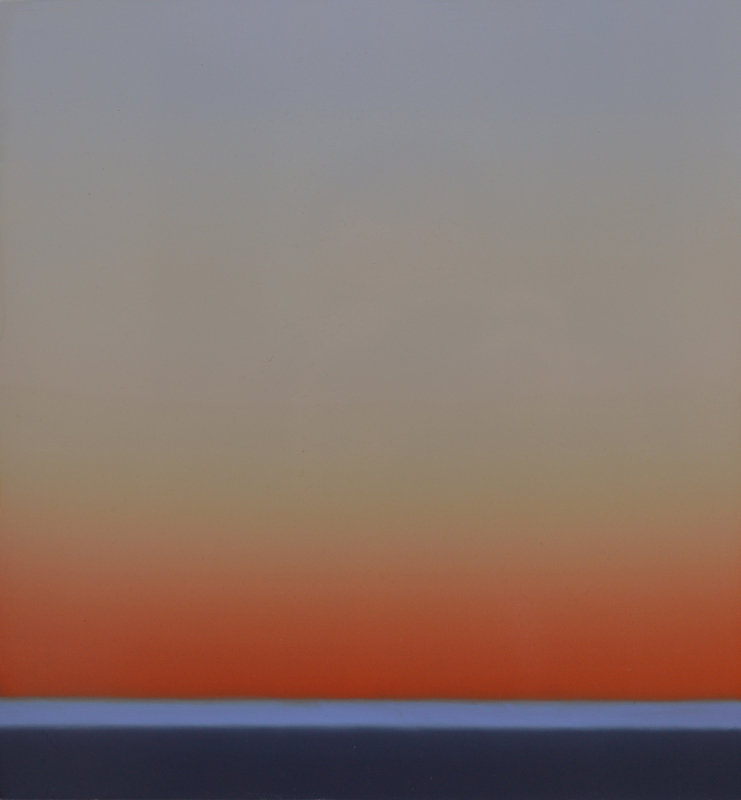 His recent body of work moves away from literal depictions of landscape and focuses on an abstract exploration of the combinations of colours found in nature. Inspired by the glorious views and memorable evening skies across the Southern Ocean in south west Victoria, Wayne’s reduction of landscape elements have allowed him to place greater emphasis on colour. 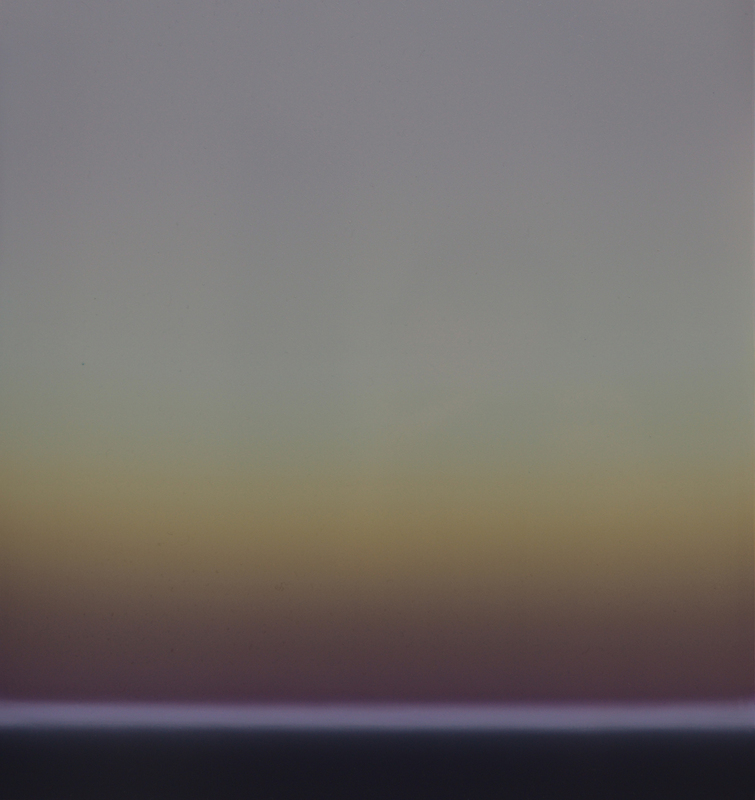 The simplicity of the composition is at odds with the complex technique required to ensure the evenness of the application of pigment across the surface of the image which is required of a monotype. He enjoys the variable nature of monotype prints and believes it is the ideal medium for capturing the effects of nature’s changing light. Although his work is classical in style, Wayne responds to nature in a real and immediate sense, translating unfolding atmospheric changes with rich colour and gestural movement. In his own words, “…‘land’ is represented by a single, dark, horizontal band. This has allowed me to concentrate on the elements above and below this band – the sky and the water – where the drama of light, colour and movement is explored in endless combinations…”. 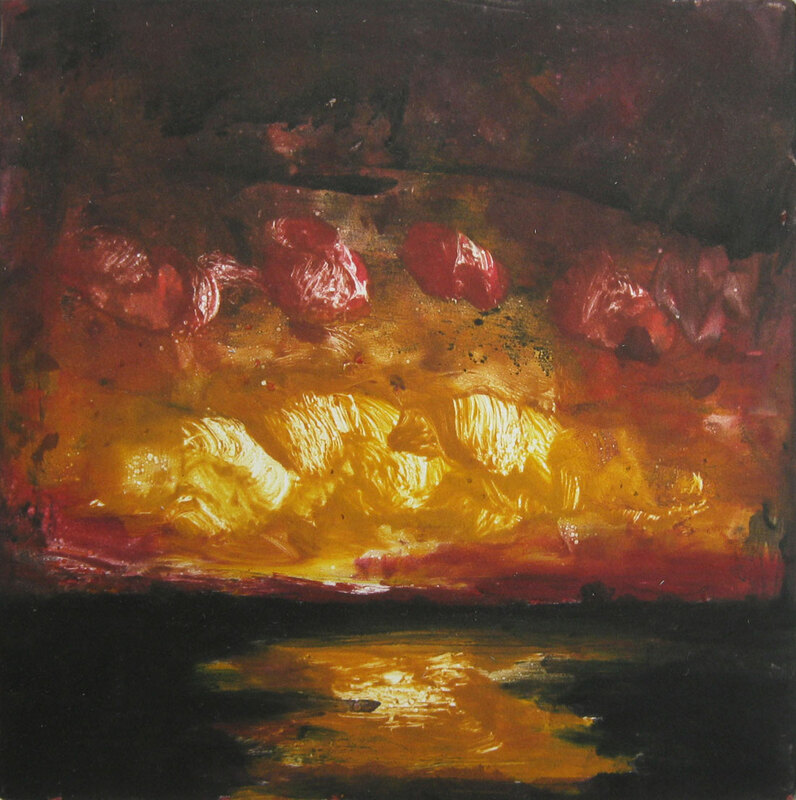 Wayne’s subject matter has focused on the sky, clouds and horizons for many years and he acknowledges the English romantic masters – particularly Constable – for giving him the stimulus to create his unique work. Wayne Viney was born in Melbourne in 1949, and gained a Diploma in art and design from Swinburne College, Victoria, in 1972. 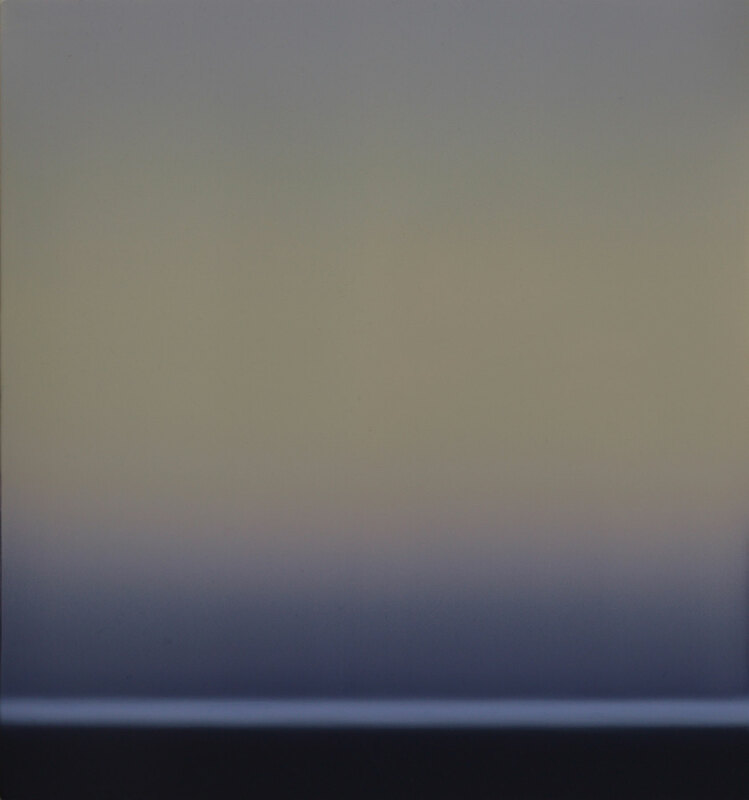 He has had numerous solo and group exhibitions since becoming a full-time artist in the mid- 1980s. 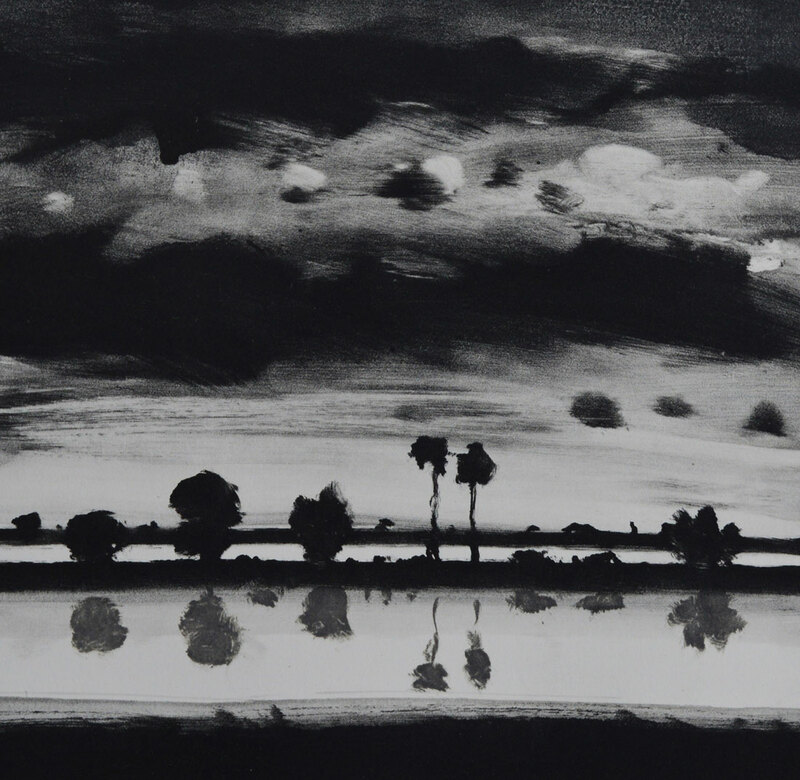 A retrospective exhibition of his monotypes, ‘Singular Impressions’, toured various regional galleries in Victoria in 2013-14. Wayne has been a finalist in numerous awards including the Geelong Print Award, the Rick Amor Print Award and the Swan Hill Print Award and was the recipient of the City of St Kilda Art Award and the Sweet Design Acquisitive Prize. His work can be found in many collections including the National Gallery of Australia, Parliament House, Artbank and Charles Sturt University, NSW.